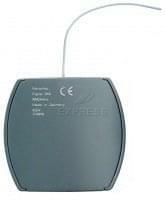 Why choose the MARANTEC D343-868 remote control ? 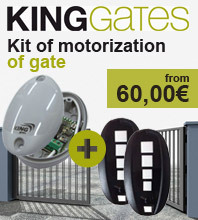 This kit is extremely easy to install with older Marantec Comfort motors: simply plug the RJ11 cable into the outlet on the mainboard of the motor normally used for connecting an external receiver. 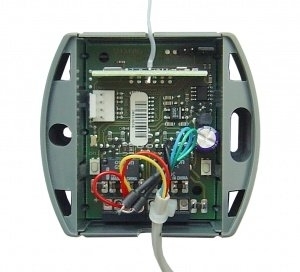 If the outlet is already being used by another receiver, simply plug the new receiver into the other outlet normally used for connecting a wall-mounted terminal. 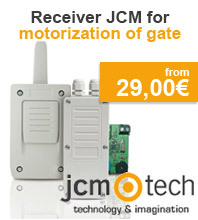 You may then use any Marantec 868 MHz remote control to open your door. 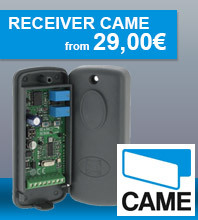 We recommend the following models: Marantec D302-868 (two buttons) and Marantec D321-868 (one button).